Welcome to Day 2 of our Stamp Release. Didn't our Design Team do a Wonderful Job... and we have more to come. We have 2 Stamps Sets to share with you today. Wow, Don't they just blow your Mind!!! Make sure to come back again tomorrow for more! Love!!!!! Adorable! !!!!! I'm about to be broke. awesome projects by all!! Love these stamps!! I love the kisses stamp set. Putting it on my wish list!! Wow, these are all gorgeous. Love the stamps, too!! all these projects are awesome!!! Gorgeous projects ladies!!! You guys always make me say AWE I LOVE THAT!!!! 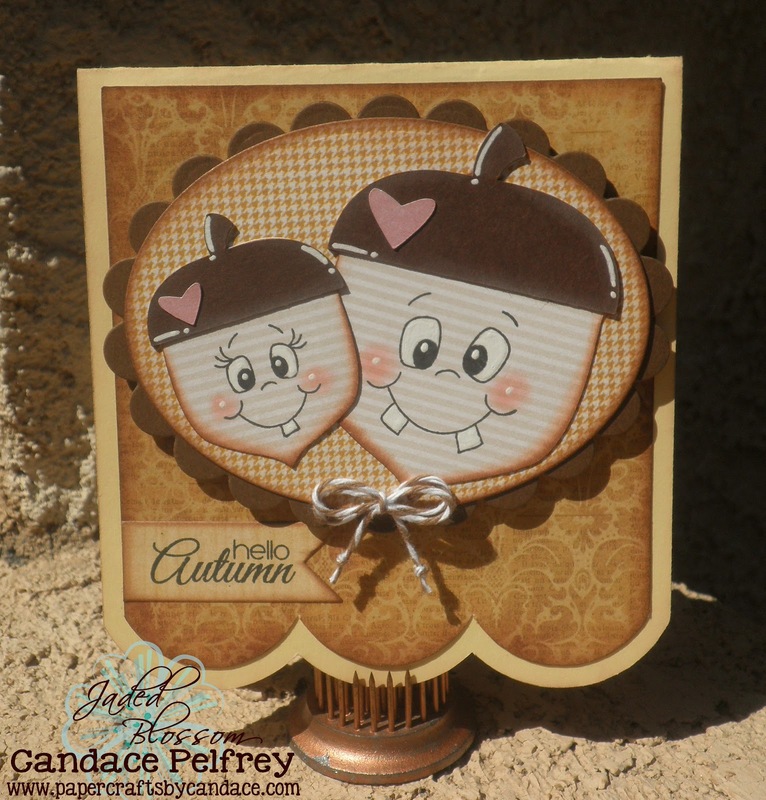 Perfect for the fall season!!! Loving the Thanksgiving sets and I love love the pumpkin so pretty. Beautiful job ladies, love all the projects.